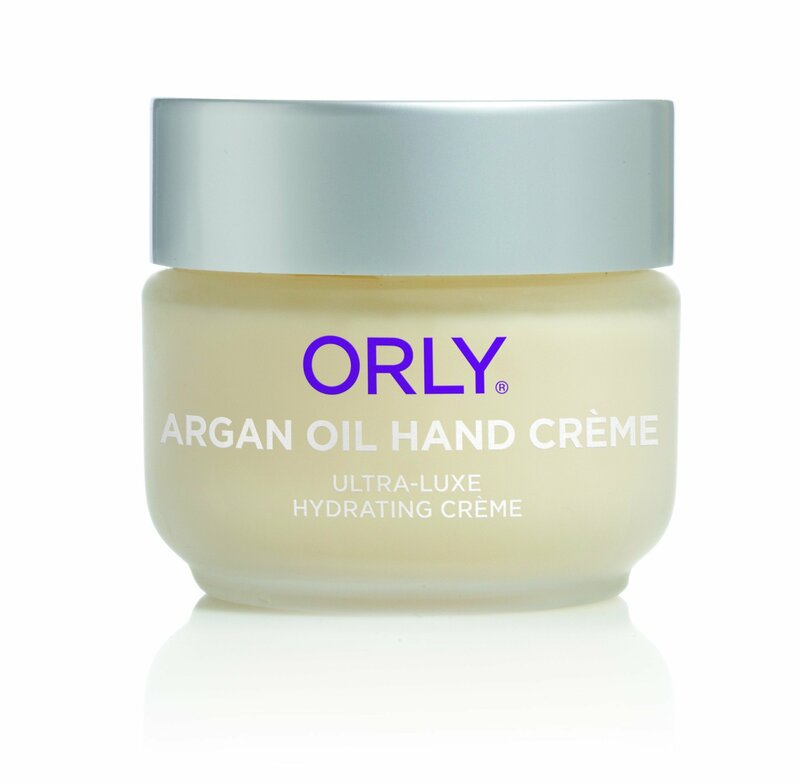 Quench your skin with ORLY Argan Oil Hand Crème. An intensive ultra-luxe hydrating hand cream that forms an invisible protective layer to nourish and hydrate dry skin and brittle nails. This power-packed formula is enriched with Argan Oil, Jojoba Oil and Shea Butter to leave skin supple and prevent moisture loss while Vitamin E protects against free radicals for a youthful you.